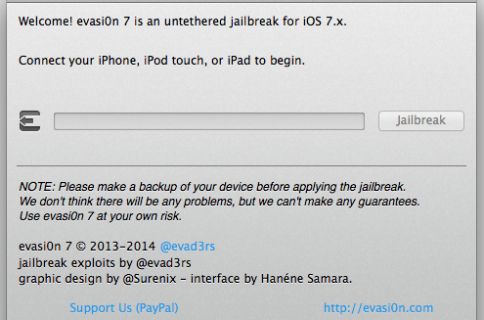 Now that iOS 7 GM has been officially released, the evad3rs — the team responsible for bringing us the iOS 6 evasi0n jailbreak last winter — have started looking into iOS 7. 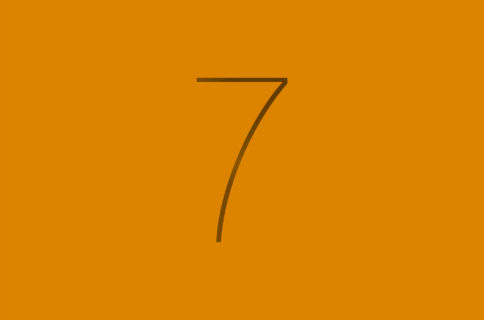 The team, according to prominent iOS hacker and team member @planetbeing, are now in a reconnaissance phase to see which exploits, if any, still work with iOS 7. This is being done on existing devices like the iPhone 5, iPhone 4S, etc. The new devices, especially the iPhone 5S with its 64-bit processor, will presumably be another massive hurdle to overcome once they launch later this month. Regardless of what the final outcome may eventually be, this is great news for those of us who would like a jailbreak for iOS 7. 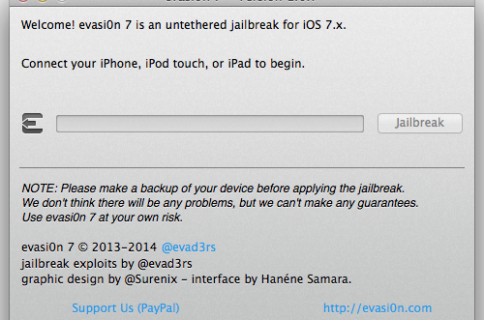 Keep in mind that this is in no way an ETA, or a hint that an ETA may even be close to being revealed for a jailbreak. This is just the beginning investigative phase that’s necessary to get to the point where a jailbreak may even be something to seriously consider. Still, it is exciting to see that our favorite hackers haven’t moved on to other endeavors, especially when you consider the fact that they are capable of doing pretty much whatever they want in the tech space. What do you think?